Q: Do your materials have properties that allow you to maximize what you depict in your work? A: I work exclusively in soft pastel on sandpaper. 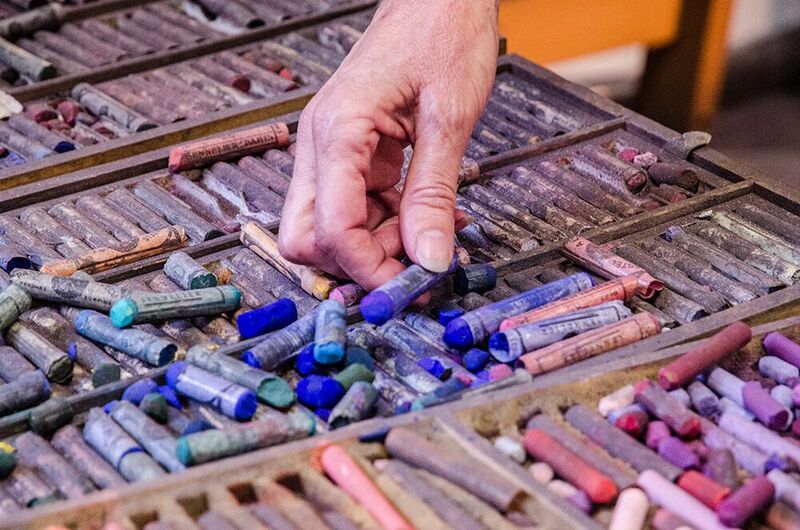 Pastel, which is pigment and a binder to hold it together, is as close to unadulterated pigment as an artist can get. 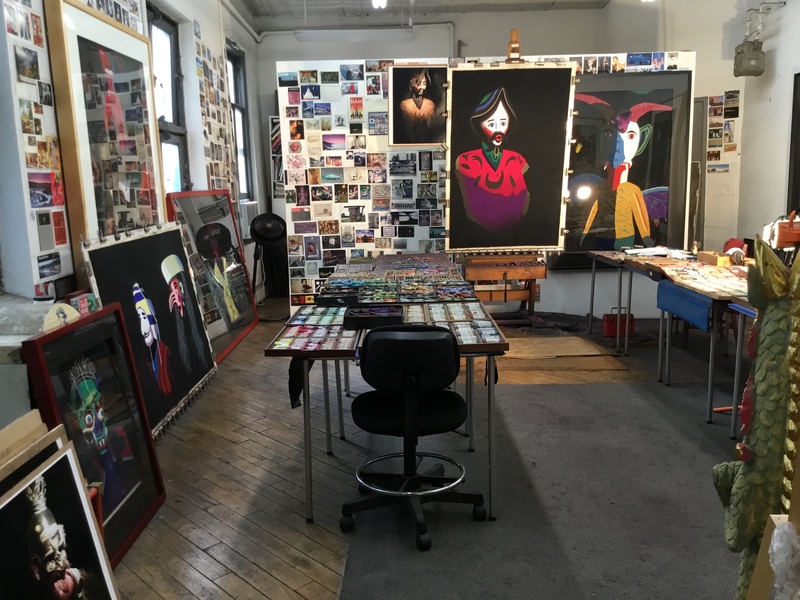 It allows for very saturated color, especially as I utilize the self-invented techniques developed and mastered over more than thirty years as an artist. I believe my “science of color” to be unique, completely unlike how any other artist works. I spend three or four months on each painting, applying pastel and blending the layers together to mix new colors directly on the paper. The sandpaper support allows the build up of 25 to 30 layers of pastel as I slowly and meticulously work for hundreds of hours to complete a painting. The paper is extremely forgiving. I can change my mind, correct, refine, etc. as much as I want until a painting is the best I can create at that moment in time. Comments Off on Q: Do your materials have properties that allow you to maximize what you depict in your work?